I am a father and a grandfather. The loss of beautiful Emily is a trajedy that I cannot begin to understand. I am also a pharmacist and a pharmacist who has made mistakes, one of which caused minor harm to a patient, but still haunts me today. 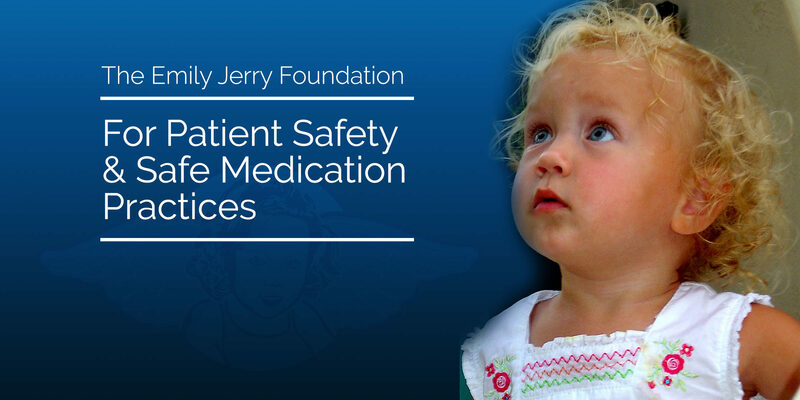 All in the profession hold safety of the paitent as our highest value and I thank the foundation for their advocacy of patient safety. There are differing opinions within our profession about how technician ratios impact patient safety and patient care. One opinion is that if technician ratios are increased, the pharmacist will be overburdened with the responsibility of checking the accuracy of the technicians’ work that they will take less care in that responsibility and will also have little time to spend with patients and patient care. Another opinion is that with technician ratios where they are today in many states, the pharmacist ends up spending much of their time doing tasks that could be done by technicians in order to take care of the waiting customer and “get the prescriptions out the door.” If technician ratios were increased, the pharmacist would be freed from many of the tasks that could be performed by technicians and would have more time to check for accuracy and to spend time with patients. It seems that neither group has data to support their position. Emily’s tragic story is certainly a testament to the need for education, training and continuing education standards for pharmacy technicians and I thank you for your advocacy on that front. I think it is a mistake to assume that her story is also a testament to the need for more restrictive pharmacy technician ratios.